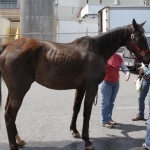 Why adopt a rescue horse from Horses With Hope? You’re saving a life! By adopting a rescue horse from HWH, you are actively reducing the number of horses having to suffer the final trip to the slaughterhouse. USDA surveys show more than 92% of horses headed to slaughter are fit enough to lead a productive life. When you adopt a horse you’re opening up a slot for another horse in need. 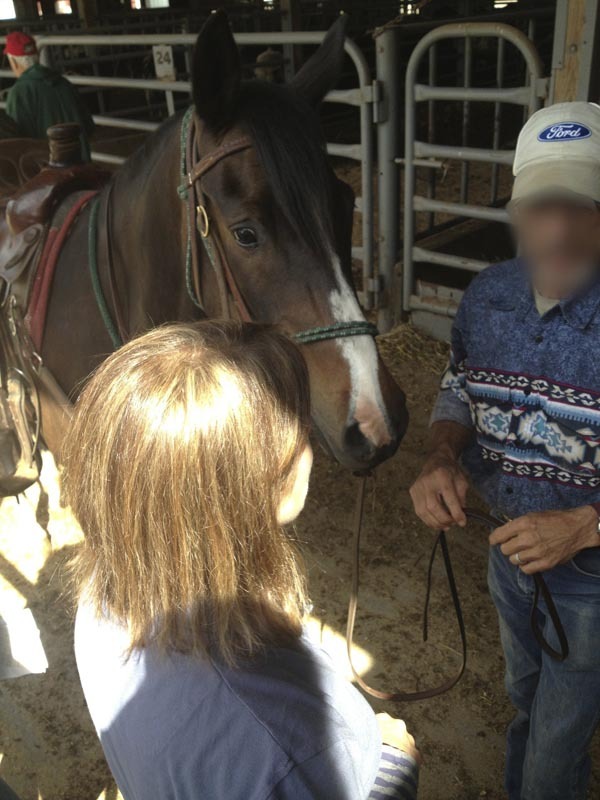 You are influencing others to rescue horses, too! By adopting, you dismantle the “stigma” surrounding rescue horses, and become an ambassador for the unwanted horses of the world. 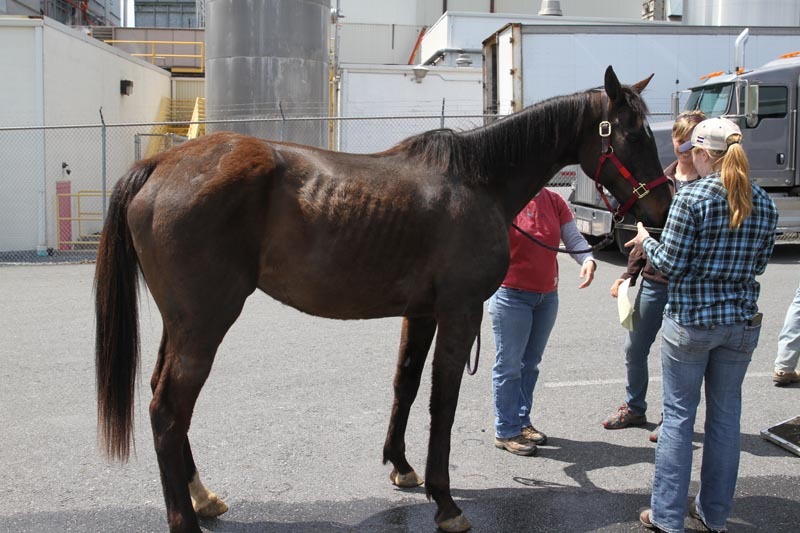 By opening your home to a rescue horse, you are illustrating the uniqueness and variety in the unwanted horse population. Every time you travel with your horse to a new place, you meet up with your horsey friends, or you post a photo of your rescue horse on facebook, you’re influencing the horse community to take a closer look at the way each individual horse enthusiast is affecting the enormous surplus of horses in this country. 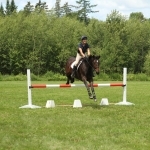 You are getting a horse that has a professional start. HWH only offers a limited number of adoptable horses per year because so many resources go into each and every horse at the farm. Our trainers ride these adoptable horses 4-5 days per week for six months to several years before offering them for adoption. Each horse that leaves HWH has completed a specific set of criteria, and has a solid foundation for success. With time and training, each slaughterhouse-bound horse is valuable. You are getting an honest assessment of the horse. “Horse trader” has become a derogatory description for a reason—horse traders undoubtedly try and sell any horse as “the one for you.” HWH’s goal is to find life-long placements for every one of our horses, so there’s no benefit in glossing over the rough spots on a horse’s resume. HWH fully evaluates every equine to pass on that information to the adopter, because every horse is an individual, and we know there’s a place for every horse. 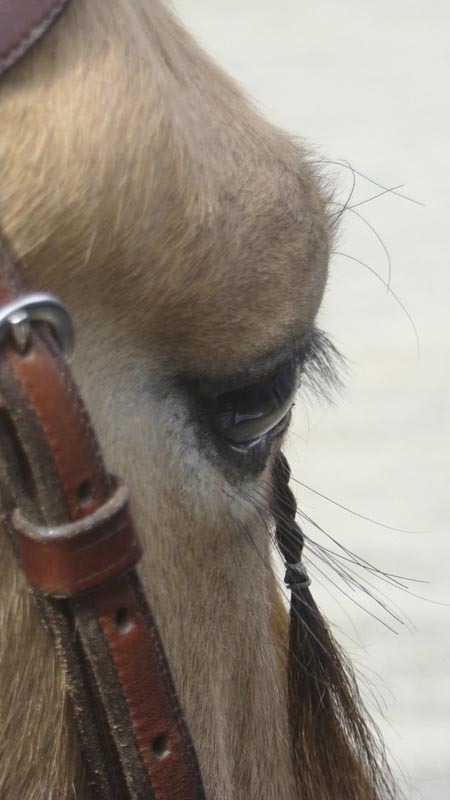 You are getting a horse that has hours of professional care. 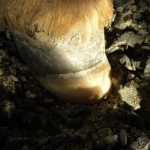 Every horse at Horses With Hope is carefully evaluated for the physical and mental soundness necessary to do its job. Every horse has been fully vetted, is up to date on all health care, and has the foundations of a healthy horse. 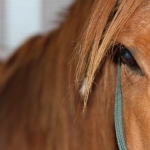 Purchasing a horse from a breeder can cost thousands of dollars. HWH adoption fees are a fraction of that cost for horses of the same quality. 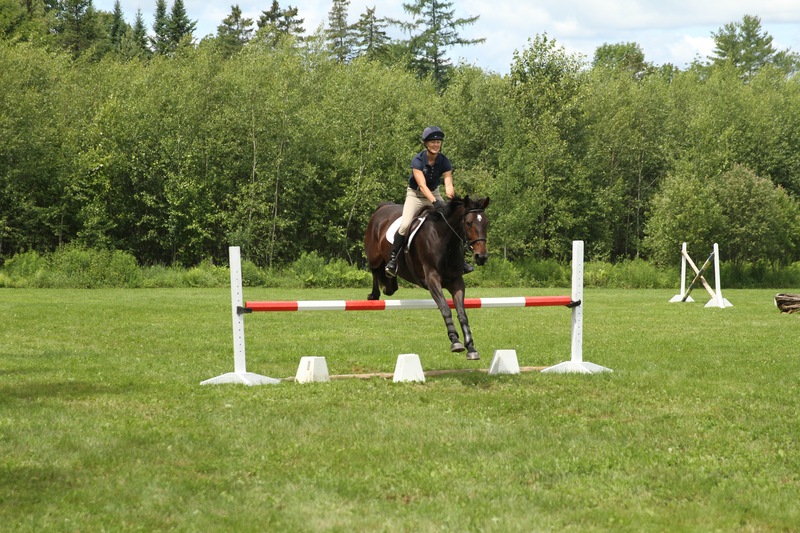 Horses from HWH trainers have won blue ribbons in dressage and eventing, have traveled to the beach and negotiated difficult trails in the mountains, have carried grandchildren and have taken care of elderly riders. 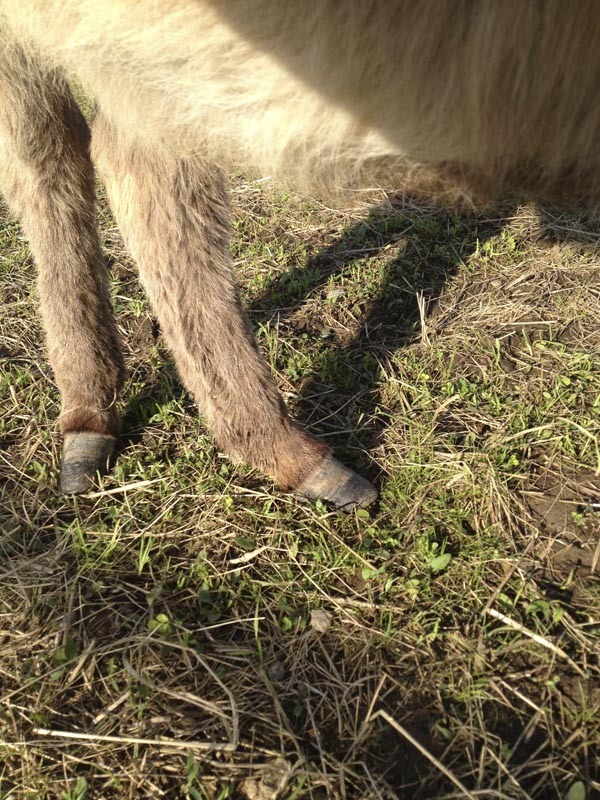 The versatility of rescue horses means there’s a rescue out there for any purpose you seek. Each year, more than 160,000 horses are sent over the border to slaughter plants in Mexico and Canada. If 92% of these horses are sound and sane, why are they ending up on kill trucks? 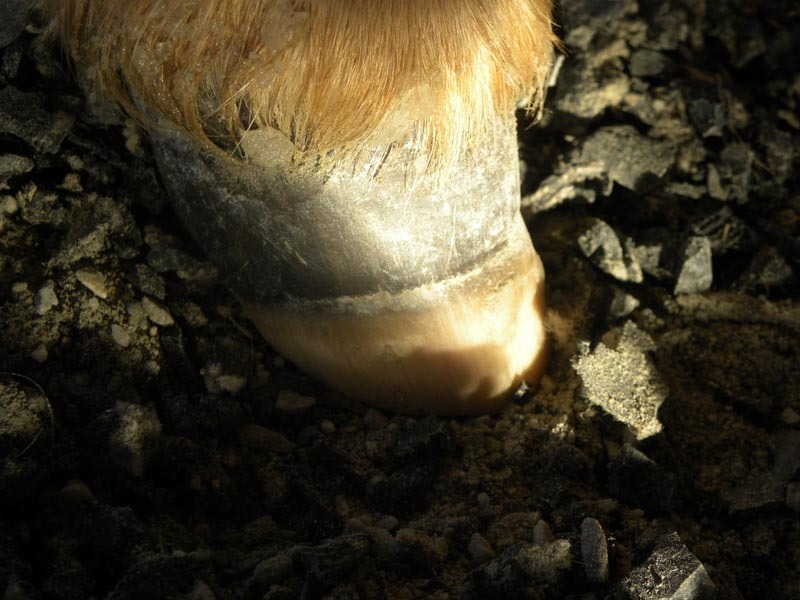 This “dirty little secret” of the horse industry needs to be recognized, because by embracing the usefulness of each individual equine, every horse can know a purposeful life. Why does a horse become unwanted? Was it misrepresented during a sale? Did a breeder overproduce more foals than the market warranted? Was the horse too slow? Was it the wrong color? At the same time the U.S. is dealing with 160,000 homeless horses, there are nearly 4 million horses in the U.S. used for recreational purposes, and another 2.7 million used for showing. The horses that end up on kill trucks are incorrectly assumed to be unfit for the recreational or show lifestyles that so many horse owners in America desire. 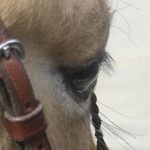 HWH believes that as horse owners, we are all responsible for these unwanted equines. 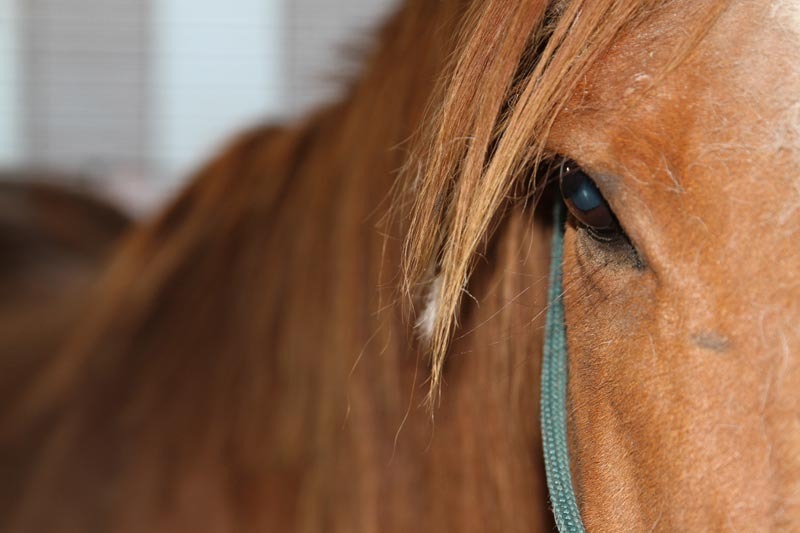 It is our mission to show that a previously unwanted, abused or neglected horse can be refined to be placed successfully in any area of the horse world. Ready to find the horse for you? Take a look at our Adoptable Horses, or see who will be available soon under Horses In Training!